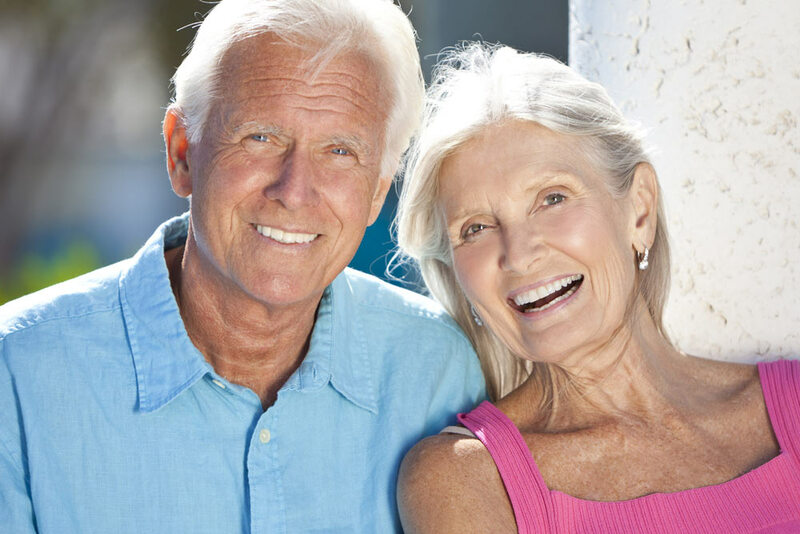 Advanced Family Dentistry offers a comprehensive range of services for seniors to help keep their smiles functional and healthy in their later years. In addition to regular checkups and cleaning, we take special care with our older patients to ensure that their anxieties about their dental health are addressed. If issues are found, we implement an aggressive treatment plan to alleviate problems and restore good dental health.